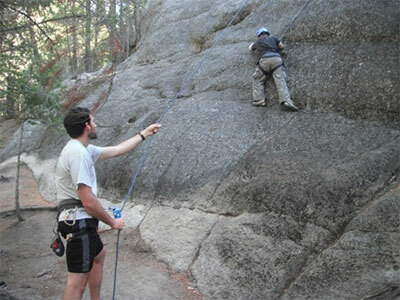 The Outdoor Explorers Mentoring Program is a partnership between a federal agency, non-profit serving underserved youth, and a public lands/wilderness focused non-profit with a college-age student component. This outdoor education program provides monthly outdoor recreation and education experiences for underserved youth and their adult mentors. Using program elements designed by the Arthur Carhart National Wilderness Training Center, partners plan, promote, and facilitate meaningful and memorable outdoor experiences on public lands and wild landscapes. The program's replication guide can be used to start an outdoor mentoring program in any community.